Conditions at my house on Tuesday. A large winter storm is in the forecast for later this week in the northeastern United States. If you like snow, this is a great forecast for you. If you hate snow, the snow is still coming. I subscribe to the philosophy that you should make the most out of every season. That's why I love living in New England. One of the ways that we can make the most out of every season is to teach lessons related to each season of the year. Scholastic has a large set of lesson plans and online activities for teaching about winter weather, winter sports, and winter traditions. Within Winter: Everything You Need you will find lesson plans on weather forecasting, lessons on how animals adapt to winter, and ideas for teaching math through winter weather connections. My favorite winter weather lesson resource from Scholastic is the Interactive Weather Maker. Using the Interactive Weather Maker students adjust temperatures and humidity levels to create rain and snow storms. 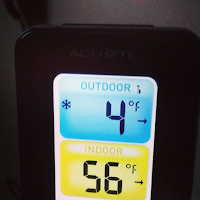 Students simply move the temperature and humidity sliders until rain or snow begins to show up in the scene on their screens. 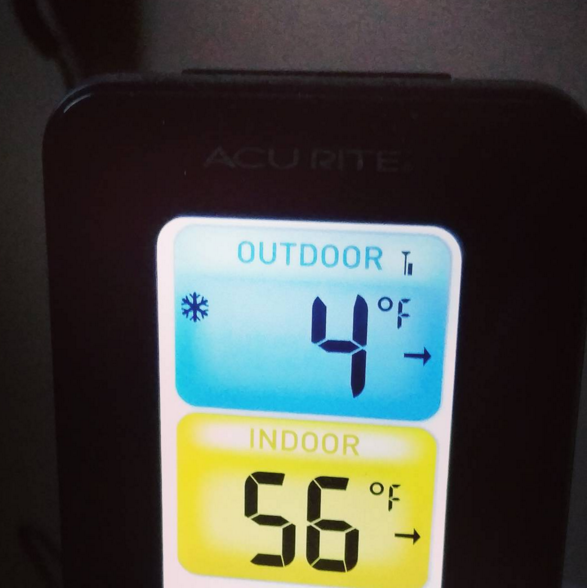 The windchill was -20F last night at my house. The following video explains how windchill is calculated. The video comes from Presh Talwalkar. Television news reporters like to use the word "extreme" whenever we have a lot of rain or snow in a short amount of time. Is the weather really "extreme" or is that just our impression of it? The following Minute Earth video takes on the topic of how extreme weather affects our thinking about weather patterns in general. I found the video to be interesting from a psychology perspective. The video is embedded below. The following episode of Bytesize Science embedded below explains how snowflakes are created. In the winter when we have fresh snow combined with a full moon I don't have to wear a headlamp to see my dogs in the yard at night. In the following Minute Physics video we learn why the full moon appears brighter in the winter. NOVA, as part of their program on Denali, has directions for building a snow cave and directions for building an Igloo. (If you do either of these activities, make sure that you closely supervise students. A collapsed snow cave or Igloo can be very dangerous). Boys' Life offers a list of outdoor winter games as well as directions for building igloos and snow shelters. Making your own snowshoes is an activity that can be done indoors with the final product enjoyed outdoors. Mother Earth News offers directions for making your own snowshoes. How Cast has video directions for making an emergency pair of snowshoes. In the video below BBC Survival Expert Ray Mears teaches viewers how to make an igloo and what igloos were traditionally used for. When I was about seven or eight I was given a copy of The American Boy's Handy Book (Amazon link). That book is filled with fun hands-on indoor and outdoor activities including an entire section devoted to snow forts and other snow-related activities.